3 Ways to Back Up Your iTunes Library on Mac – iMobie Inc. If you want to back up your iTunes Library in case of mistaken data loss, this guide will show you 3 ways to make it, and you can choose a better one from them. Go to download this software to manage and transfer iTunes library data between iOS device and Mac/PC computer with ease after reading this guide about how to back up your iTunes Library. It is a good idea for you to backup your content of iTunes Library on your computer from time to time. If you want to know how to backup your iTunes library, we will show you three ways to help you backup your content on Mac. If you have Apple's Time Machine backup system enabled, your iTunes library will be automatically backed up by default. When you lose data from iTunes library, you just need to check your Times Machines History and restore it. Step 1. 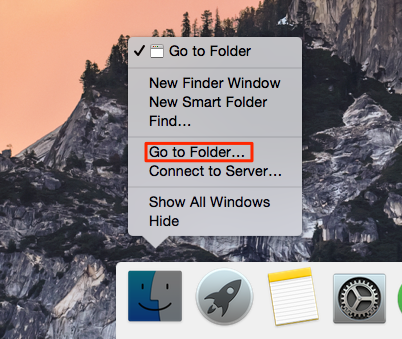 Right-click the Finder > Choose Go to Folder. Step 2. Type in "/Users/[your username here]/Music", such as, "/Users/imobie/Music". And then click on "Go" button. Step 3.Select the folder named iTunes, copy it over to your backup drive or online backup service. 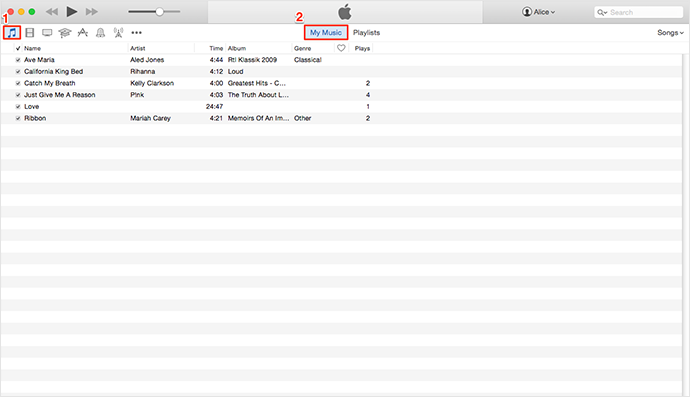 If your songs are scattered among multiple computers, you can use iCloud Music Library with an iTunes Match account to unify your libraries on one computer. Step 1. Choose one computer you want to unify your iTunes library. 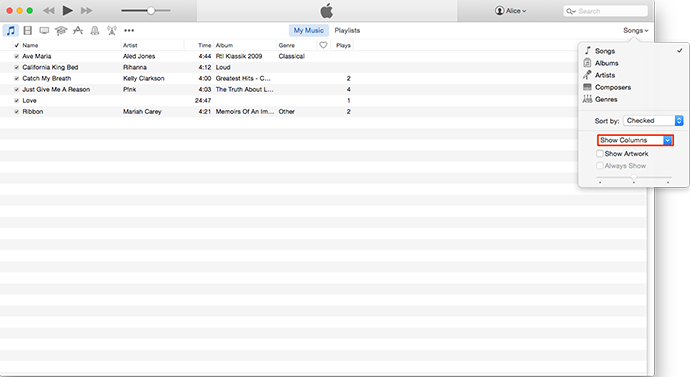 Step 3: On top left corner of your screen, click iTunes > Preferences > General > Turn on your iCloud music library on Mac. Step 4. Click on the My Music tab. Step 5. Select the Show Columns dropdown. Step 6. Click on the iCloud Download option. If your songs aren't downloaded automatically, you can click on the cloud with a download arrow to download them. If you want to download multiple songs, you can hold on Control and click them, and then select Make Available Offline.